The power of the three. 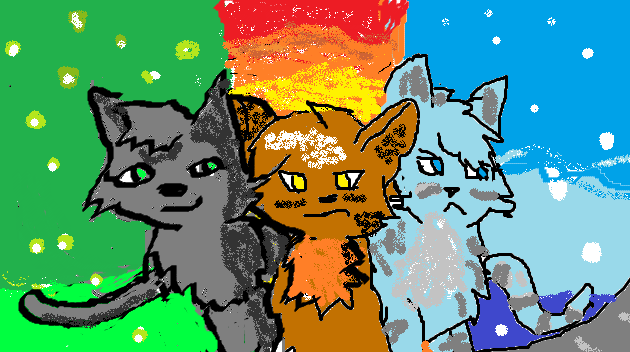 I drew this oleh my self while I was watching this anda Tube video.. Wallpaper and background images in the Make Your Own Warrior Cat! 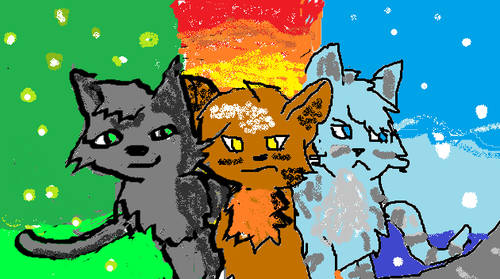 club tagged: warrior cats power of three.